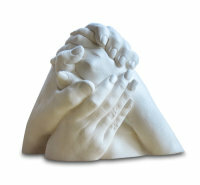 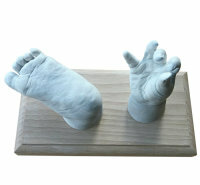 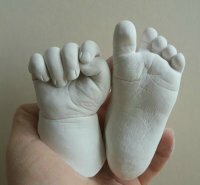 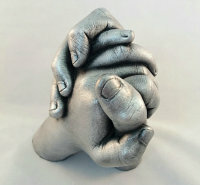 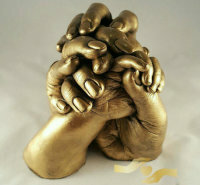 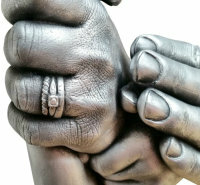 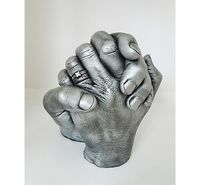 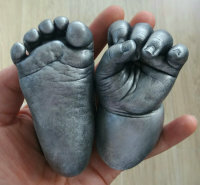 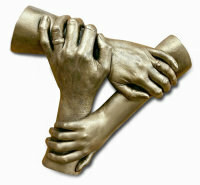 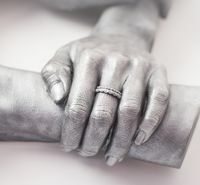 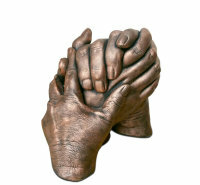 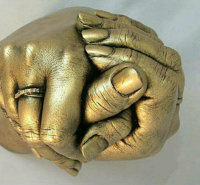 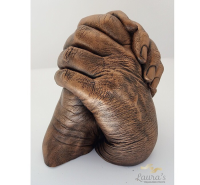 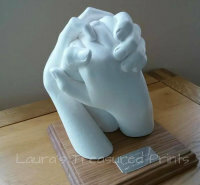 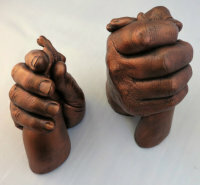 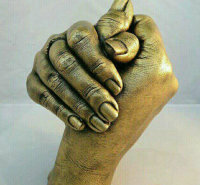 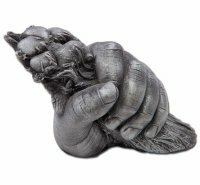 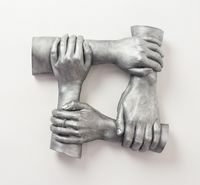 Here is a selection of my unframed 3 D holding hand casts. 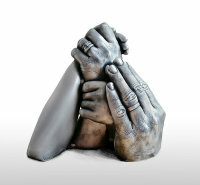 They can include two people or your whole family. 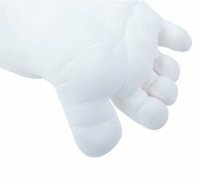 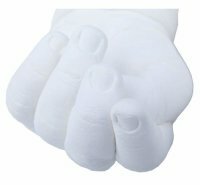 Also hand and/ or foot casts or you dog's paw on a plinth. 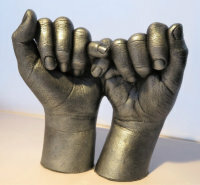 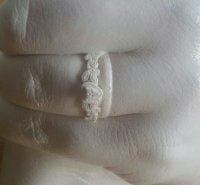 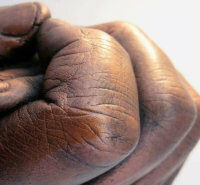 A little white hand cast!